This fabulous little bag is designed for all kinds of women. 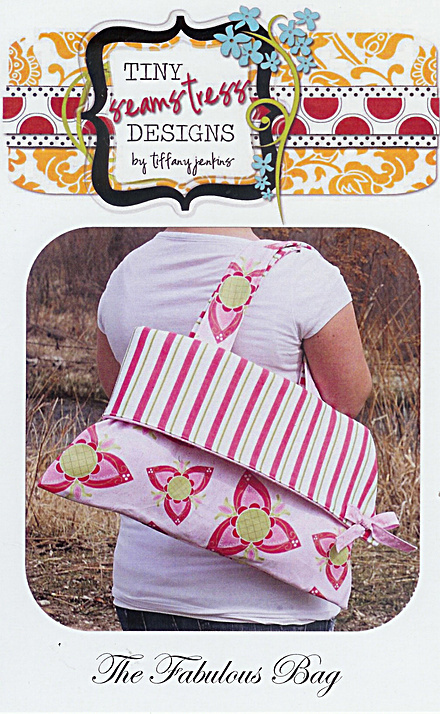 The adorable flap folds up for a bigger bag and down for a smaller purse. There’s one ruffle pocket on the outside, perfect for hiding all those secret things. 22″ length handles and certain to draw compliments!